HUGE CHANGES COMING IN NOVEMBER!! The California Association of Realtors(C.A.R.) is changing the way homes are being sold in California. The residential home purchase contract, and the numerous addenda attached, are under revision and are set for public release November 20. About 75 per cent of the purchase contract alone is being altered. This means buyers and sellers will have a new paradigm to work within when it comes to inspections, repairs, timelines, and contingencies. Here are some of the main changes that sellers and buyers need to be aware of, and how they can best prepare. Termite and Roof Repairs. Buyers and sellers can agree on who will pay for these inspections, but C.A.R. believes it is a foremost disadvantage for sellers to agree to any repairs when they do not know what these inspections may reveal. 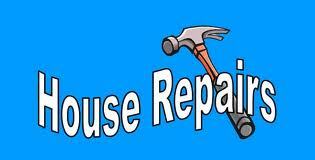 The associated repairs are now to be negotiated after the buyers have completed their home inspection. They are to be added to the buyer’s ‘Request for Repair’ list which is usually submitted to the seller around the 17th day of escrow. This actually leaves the seller at a huge disadvantage mainly because it leaves a window open for the buyer and seller to again negotiate major terms of the contract. Seller’s Home Inspection. With the possibility above it only behooves a seller to get their own termite, roof, and home inspections before they place their home on the market. A very wise seller will discover the condition of the home they are attempting to sell, and make necessary repairs if needed before any negotiation period starts. We take cars to mechanics to check brakes, engines, transmissions, fan belts, etc., before we sell a car. C.A.R. is asking, “Why is that not happening with homes?” A seller is in a much stronger position with selling a home, and can even receive a higher price if systems and items are repaired and are in proper operational order when buyers take their first look. 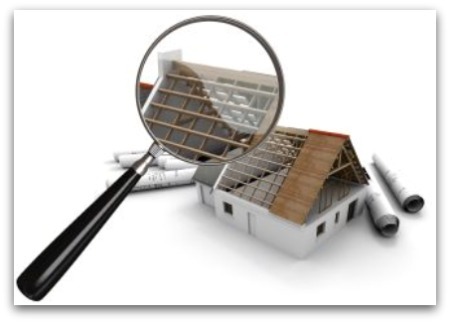 Having a termite report, roof inspection, and home inspection already complete are powerful marketing tools in the hands of a properly prepared seller. 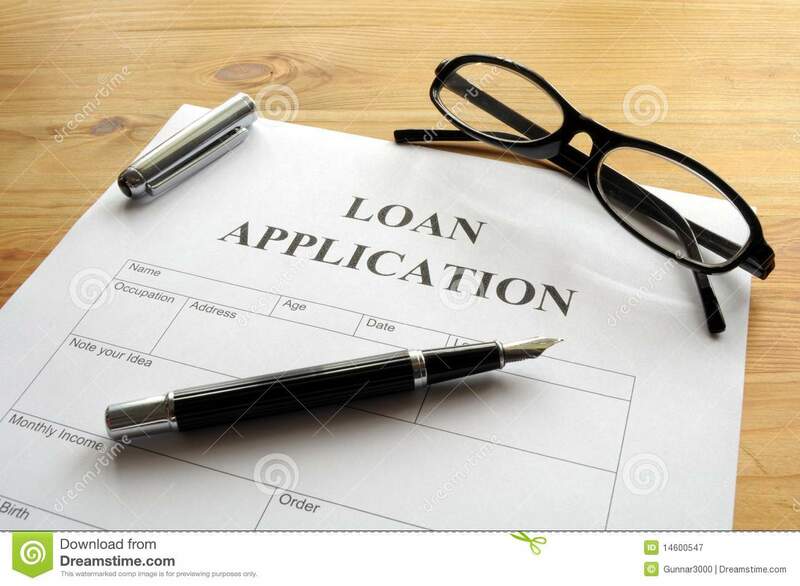 Loan Applications. Previously buyers had a default of seven days to produce a pre-approval letter from a lender. The new default is now three days. Buyers need to even be more adequately geared up with a pre-approval letter when presenting an offer to a seller. Gone are the days when an offer could be submitted and then a lender could be contacted. Buyers, the news is, don’t wait! Take the proper steps of getting pre-approved before you shop. Cash buyers: no exceptions. You also have three days to verify you possess sufficient funds to purchase and close escrow. For more, give me a call, Clint Freeman at 760 382-1082, and let's talk about how you can best prepare for the many changes that are coming.